We cannot ship live plants outside of the United States. Chamomile is an annual from the compitea family. The flowers have a delightful scent that resembles honey. 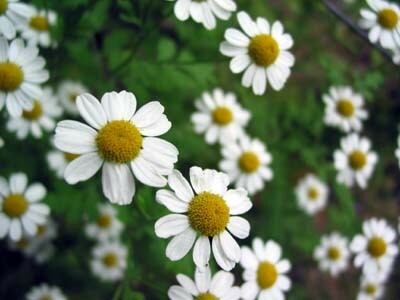 Chamomile flowers are used as a nervine, anodyne, calmative, and a mild sedative. It has been used for nervousness, headaches, anxiety, and spasms. 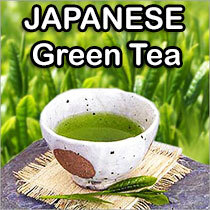 American Indians used tea fever and as a spring tonic.